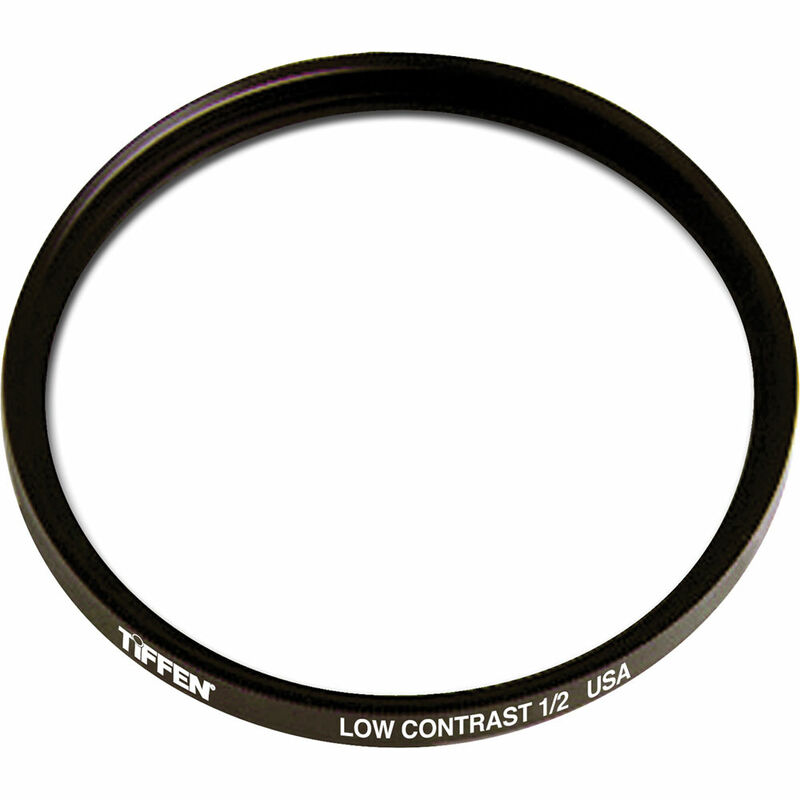 The Tiffen 105mm Coarse Thread Low Contrast 1/2 Filter can be applied to purposely reduce contrast while photographing an image or while recording video. By redistributing illumination from brighter to darker areas within a scene, this filter is useful in helping to balance the tonal range among highlights and shadows. Detail is increased within shadow regions while a halation effect around highlights is created which can further enhance a scene's appearance or produce a desired effect. This filter has a grade of 1/2. Grades of 1/8, 1/4, 1, 2, 3, 4, and 5 are also available where this filter type's effect becomes approximately twice as strong with each grade number increase.